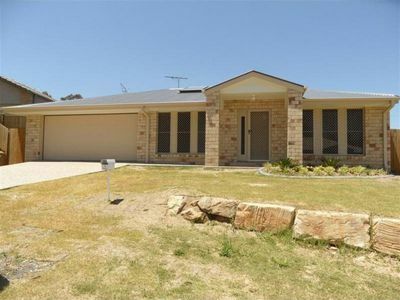 4 Bedroom, double lockup, Air conditioned home in a great position. VALUE+ Be Quick ! Call to view TODAY. 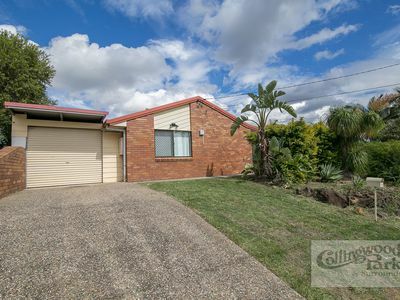 This neat 4 Bedroom lowset brick, is situated in a quiet cul de sac. 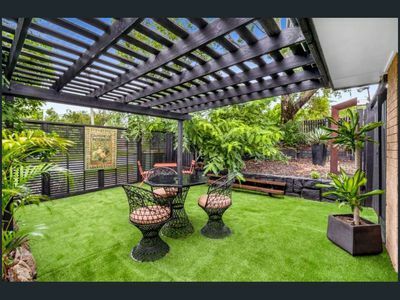 Close to Collingwood Park School, Wood links,Woolworths, eateries, Transport, Plaza with cinemas- Great position!! - Kitchen with plenty of cupboard space, and dishwasher! - Double lock up garage internal access, with remote entry.